Expert Chemists. Complete Environmental Control. 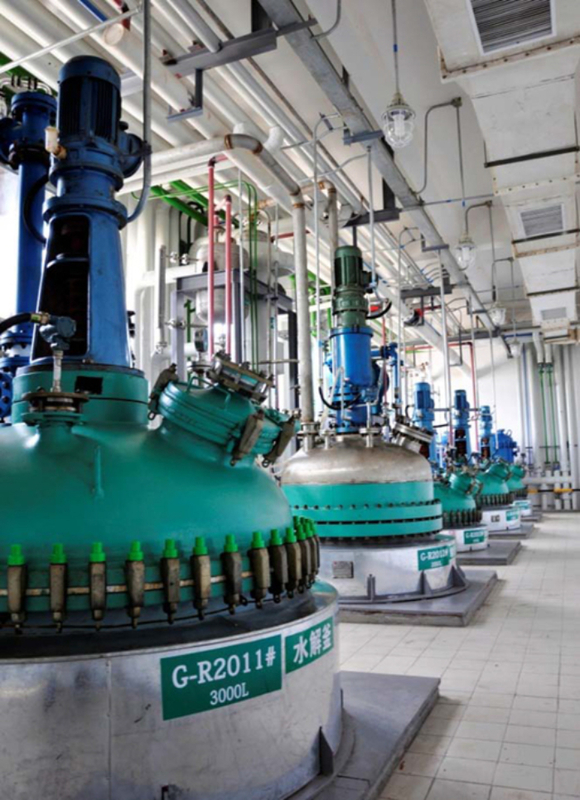 PHT International delivers consistent, high-quality chemistries and provides custom manufacturing of APIs, advanced intermediates, and specialty chemicals to the pharmaceutical, industrial, and agricultural industries. With our wholly-owned manufacturing facility, a dedication to the most rigorous quality standards, and a network of international partnerships, PHT bridges in-house expertise with global standards to manufacture the best solutions for your business. 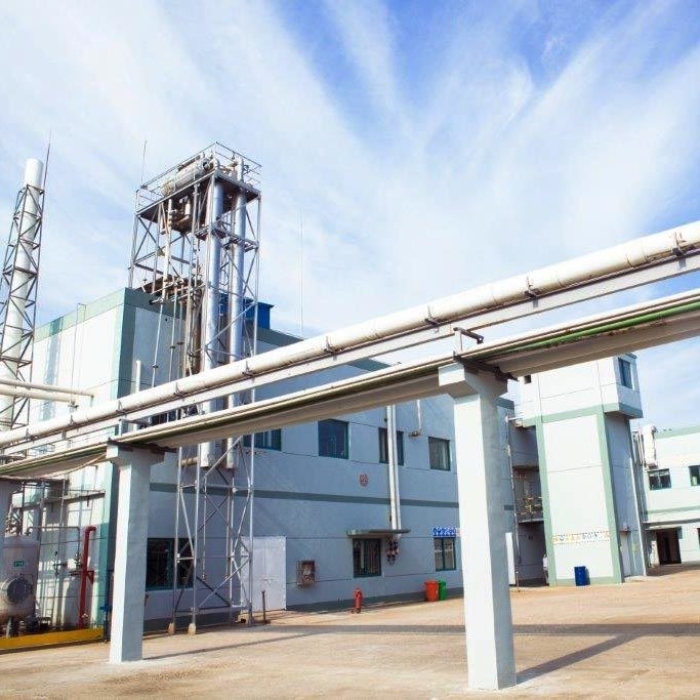 In 2015, PHT acquired Sancus Arc BioChem, an FDA-inspected chemical manufacturing facility located in China, allowing us total environmental control. Adhering to cGMP-regulations and maintaining our own in-house quality assurance ensures a consistent end product, whether your production needs are small or large scale. 100 percent ownership means 100 percent control. Work with our Production team to create flexible manufacturing solutions, ensuring your production needs are met, and guaranteeing in-house oversight of your proprietary chemistries.